Here is a great little video that we have shared a few times before for people looking to explore Dublin City. 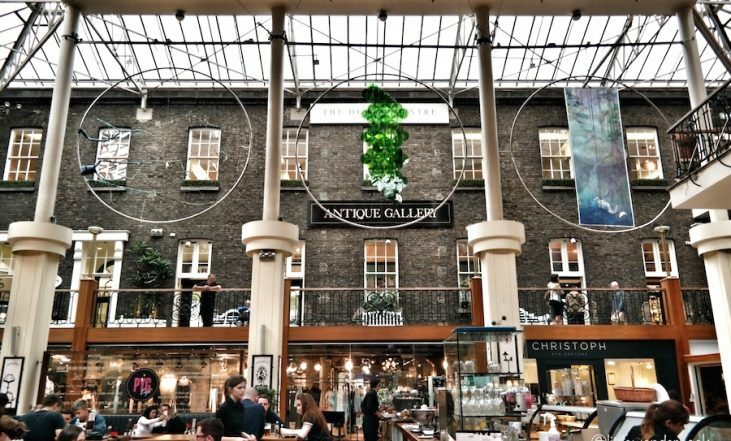 Even if your Irish, you might have missed some of the great spots you can visit in Dublin. I know I was surprised by a few of the places on it.